Internet users in Pakistan have been buying and selling items since the days of infuriatingly slow dial-up connections. But it is only in the last few decades that online shopping has transformed consumer habits and revolutionised businesses all over the world. 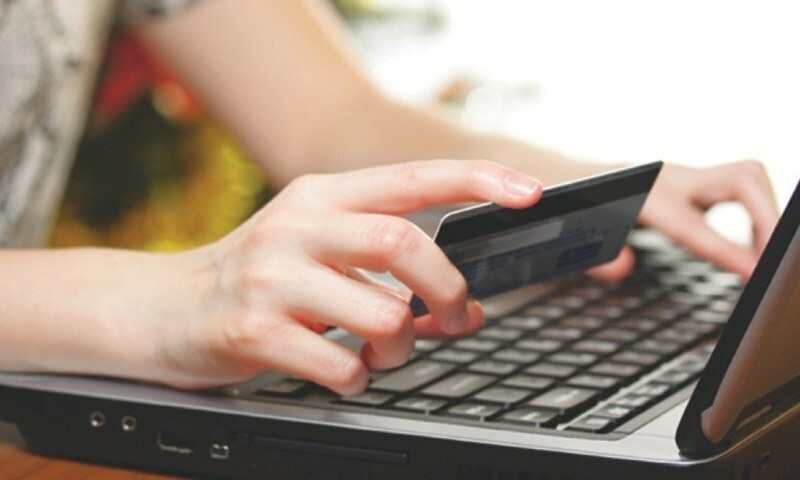 According to State Bank of Pakistan stats, in Pakistan e-commerce industries witnessed a growth of 93.7% for the year 2018. The sales of local and international e-commerce merchants for FY2018 have reached almost Rs40 billion. This is good news. But where we celebrated reduced carbon emissions, rental cost cutting for retailers, availability of cheap deals and the ease of swift transactions as favourable byproducts of online marketplaces— long and complicated procedures, shipping delays, the risk of fraud and misleading practices have put a damper on e-commerce optimism. the help of service providers to start a business on the internet. Not only that, users have been building successful businesses utilising nothing but their personal profiles on major social media platforms with absolutely zero technical know-how of website building. Online stores today have some semblance of transparency and are more personalised. Unlike other stores in the past, e-stores are now more reachable than ever; people operating behind online stores are known, their offices are public knowledge and they organise frequent press conferences. 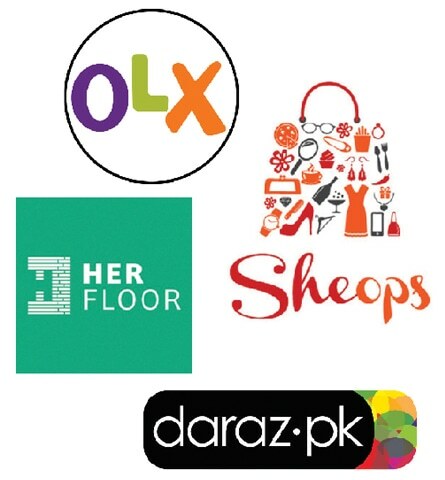 Read: As Alibaba buys Daraz, many ask: what next? But there also exists mistrust between buyers and sellers due to careless product entries, misleading pricing and other online services collapsing. 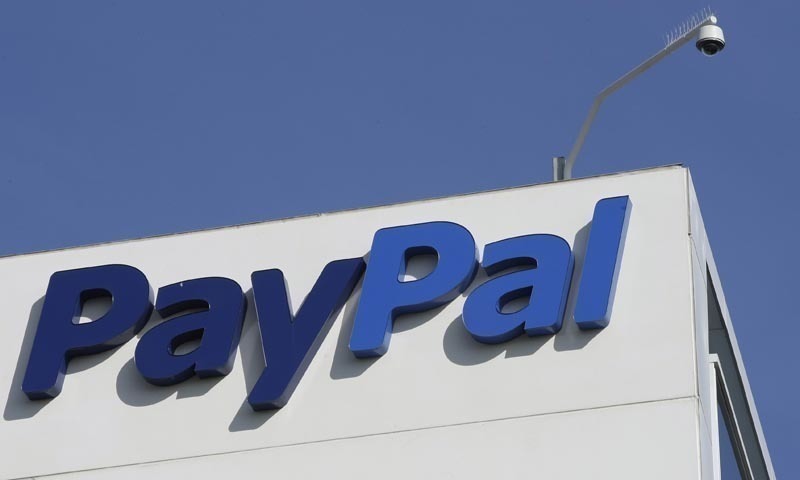 Companies invest plenty to gain sizable business but often fail to counter campaigns that damage the company’s reputation and the reputation of e-commerce as a whole. Shopping starts from going through products in a category or in a search result. The idea is to find the required item fast, but nothing is more cumbersome than getting a completely unrelated product in the resulting list. Gimbals are popular among video makers worldwide. A photographer approached me during an event to know the price of a 'gimbal' I was using. But I was using a simple mini tripod (exactly what is shown in the screenshot). I asked him what made him call my mini tripod a gimbal. 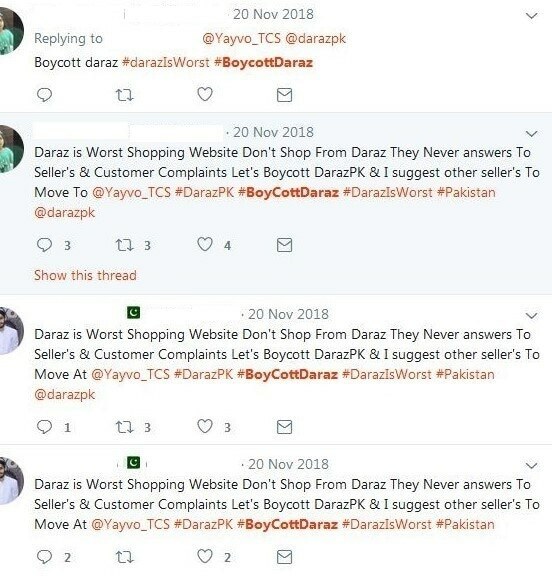 Following up to with his reply, a simple search on Daraz confirmed what misled him. Out of the first 16 items in that search, only three are actually gimbals. What we have here is a product detail of an item. 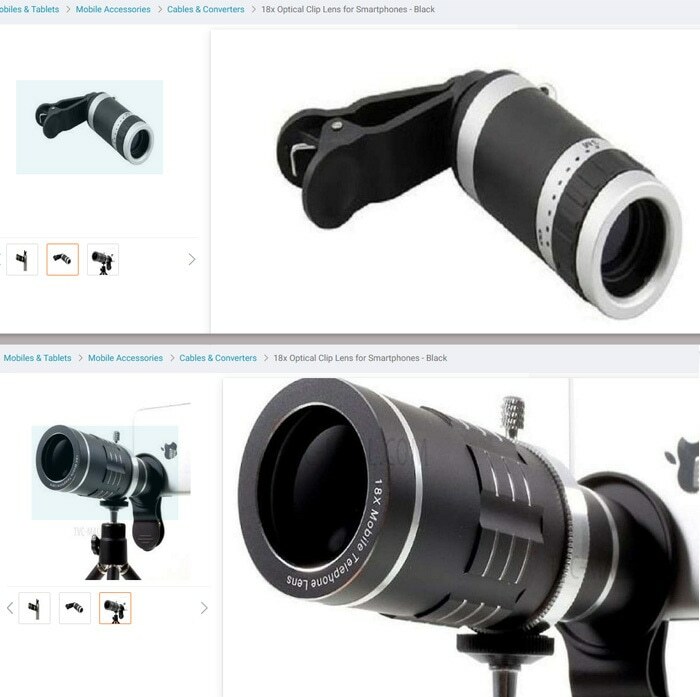 Interestingly, the two pictures of supposedly the same item show two entirely different products. But which one will the buyer purchase? Without human interaction or examining the product in person, pictures and the corresponding description is the only way to learn about a product. International stores insist on paying attention to the presentation of a product in order to find a seller. The description and specifications are hardly provided in our local stores, let alone be organised and relevant. Some of the top proclaimed stores sometimes don’t even provide proper product shots. Duplicating information is very common between similar products to cut the work load. This often misleads and confuses the customers. Presenting here a 'smartphone lens' that can be used as a tripod. When it comes to describing the products you sell, it pays to use the right words with their proper definition. Using the wrong terms to describe items not only makes a store look bad, it increases returns and charge backs. It can also land you in legal trouble. Keeping up with the change in the market is key to delivering quality products buyers are looking for. 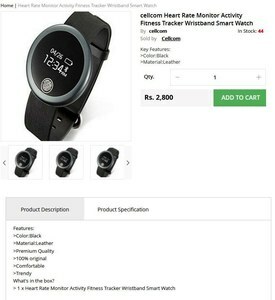 Cheap knock-offs of trending products take vendors nowhere, in fact it drags the host website down with them. 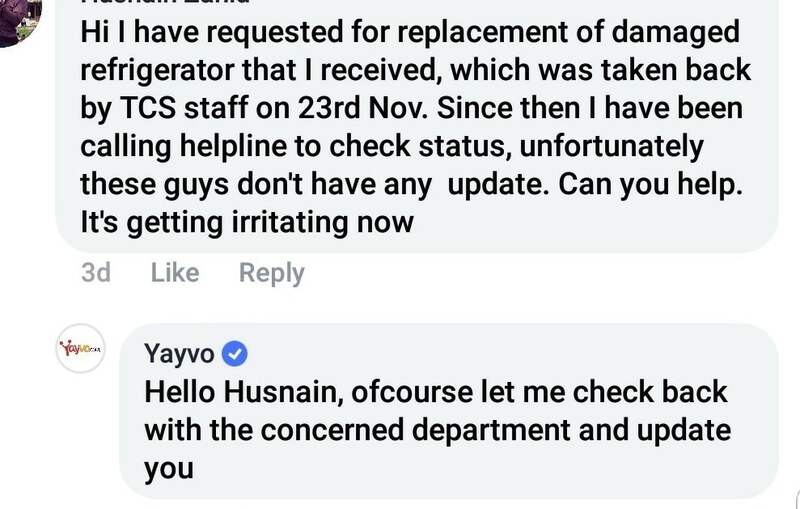 During the peak of the deadliest heat wave in Pakistan a few years ago, an impossibly affordable battery driven mini "AC" was introduced at Yayvo to beat the heat. It was sold in hundreds within days before the item was assigned a different title. 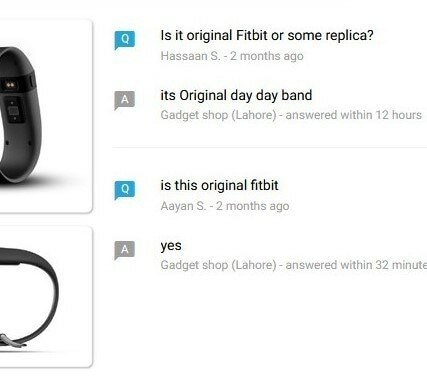 Turns out that the device was not at all how it was initially advertised. The tiny toy AC claimed to keep a room cool enough in hot weather, but the description wasn't clear enough. 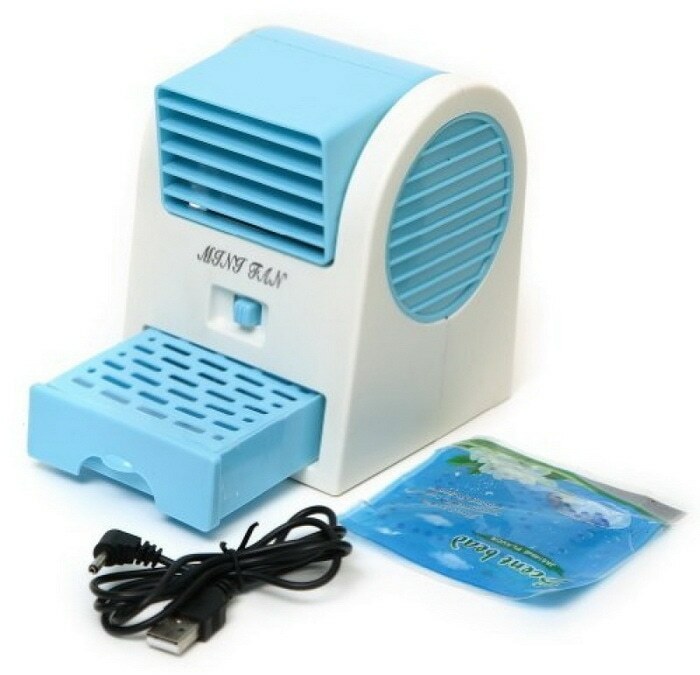 The site advertised the product as if it was something larger and better than other cooling devices. In reality it was very small and could barely push air to a table distance. There was also a tray to put two or three cubes of ice in it. It was sold for Rs3,000 initially, while it is available in local shops for Rs500 only. Surprisingly, it couldn't be found under the "sold out" label after a couple of days of its launch. After a few days it was listed again under a different title. Selling products without having them in position is what causes problems like delayed delivery, cancellation of the order or dispatching something entirely different. Unhappy users naturally prefer trying their luck elsewhere, like real shops. Replicas are sent against the full price of original luxury products. 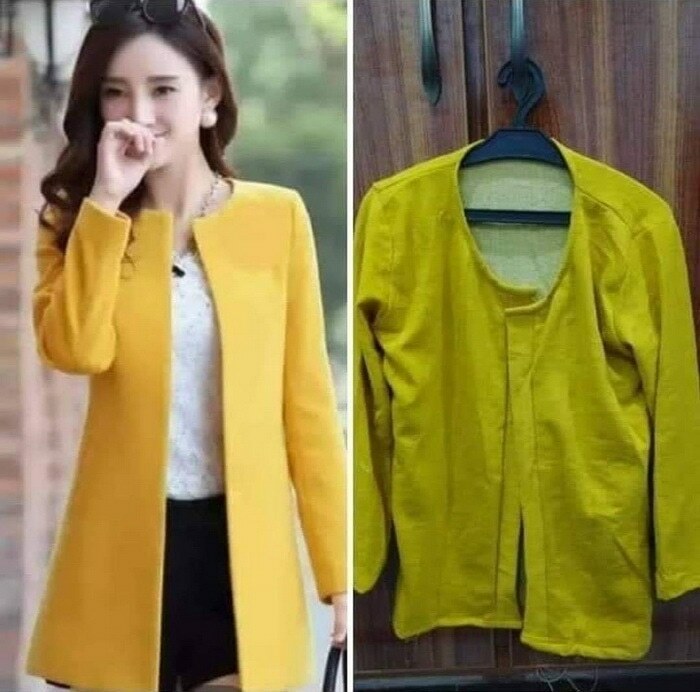 Poorly made replicas of branded clothing made from extremely cheap fabric is common. Users receive faulty and damaged goods purchased directly from official vendors of reputed companies. An unfortunate but recurring problem is that users receive defective items or replicas with lengthy return policies. Recently, a cousin received absolute garbage in the name of clothes, that didn't even last a day. Wristwatches, jewellery, luxury gift items are charged for the original amount but instead, cheap replicas are sent to customers. "Misleading Product Listing" as they are termed, don't show the real picture of the products they sell. This is more common in clothing items. Delivery guys are often found being aggressive in collecting the money first and not allowing buyers to open or inspect the package before. Often, customers recieve either a damaged product or an inaccurate one. But according to the delivery guys (personal experience included), it is the company that tells them to collect the payment first. 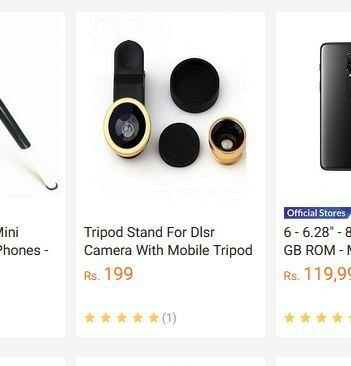 Sudden spike of complaints on social media targeting specific online store is a sign of nasty form of business competition done through engineered contents. This cold war plants the seeds of doubt in consumers, which apparently not only harms the targeted store but the entire e-commerce culture as well. Digital marketing companies and supposed-users need to look at the larger picture and take responsibility by saying no to such campaigns that they would never admit to being a part of. Not all stories of giving false discounts during mega sales events are fake and they are not limited to the discount seasons. 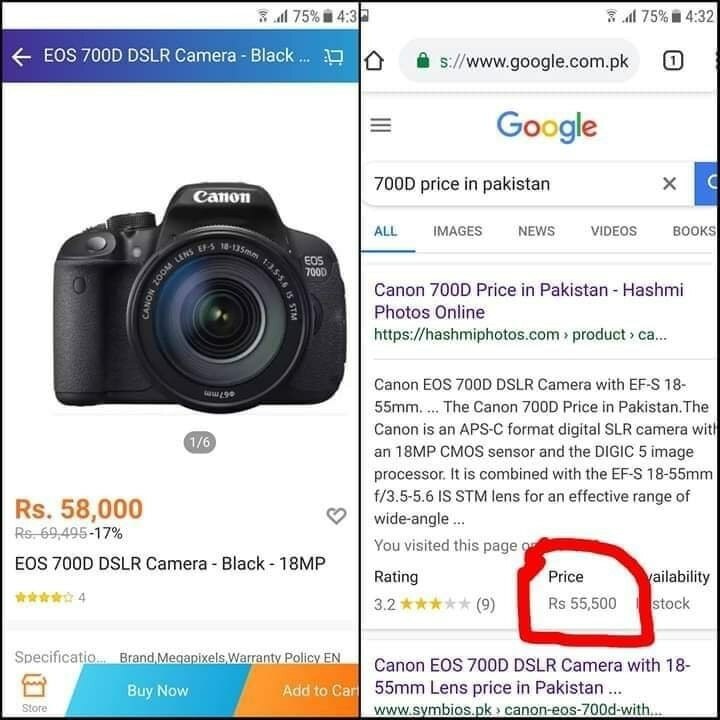 Overpricing an item and adding small discount while still keeping the price higher than the original is another decades-old practice, which has unfortunately migrated to digital market spaces. Reviews within e-stores are supposed to be an authentic way knowing a service, product or vendor but are often plagued by positive reviews that are fabricated. Negative reviews were never even published on many of the store websites.Users should leave a feedback and buyers must review their purchases in that section, whether good or bad. Review system of e-stores should be assigned symbols to separate buyers' reviews from general feedback. Such a review system can discourage fraudulent vendors and will help professional sellers to grow and reach consumer numbers they deserve. Keeping an eye on every vendor and every product on massive online stores is not humanly possible. Reviews system works best to inform other consumers about the products but a 'report' option to management will be an efficient method in identifying suspicious vendors, faulty products and other important issues that require serious action. And of course, a dedicated staff to monitor the reports is crucial in this accountability process. Online businesses are no different in this regard. In fact, there’s more value in it since customers are going to order something they have not inspected in person. 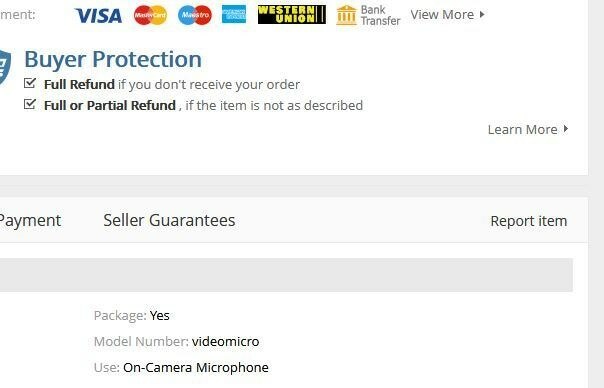 We have seen time and time again that in case of getting a defective or wrong item, the process of returning the product is often long and unfriendly, and getting the money back is a very painful process. These complications can be reduced if only vendors double check the items they are dispatching. Leaving a buyer unhappy does not mean the loss of one customer. It means that one buyer can stop hundreds of potential buyers, and a happy buyer can multiply the business just as much. By no means do all Pakistani online stores suffer the above-mentioned mountain of problems. Some are doing a phenomenal job, while some have more room for improvement than others. To have happy buyers, companies under the spotlight need to act like true leaders and take responsibility to reduce damaging elements to the online shopping experience. At this stage, they also have a responsibility to strengthen the foundation of e-commerce first, before chasing the title of "the largest". At the end, I should add that there are web stores in the market that keep coming up in discussions for their professional approach. Presentation of products including pictures and necessary details on HomeShopping and AllMyTech, as well as their search results are far better than the top advertised and advanced e-stores. 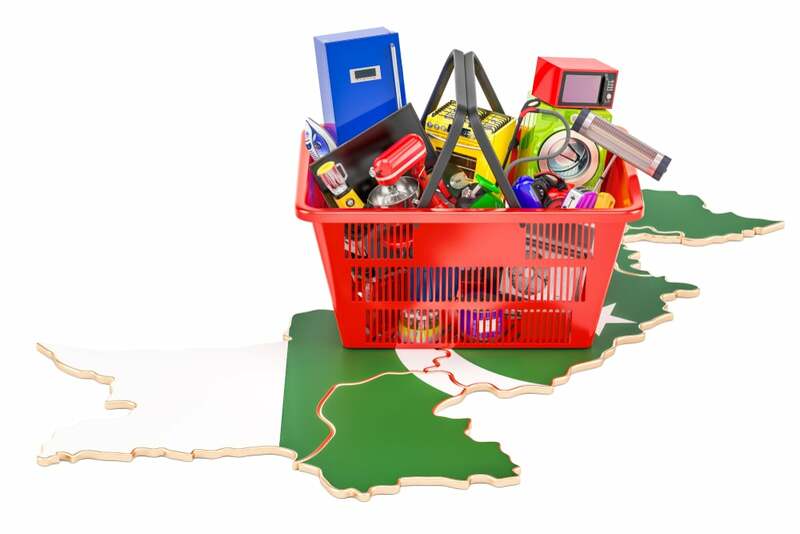 Provide proper training to content writers and vendors to present their products correctly. Allow users to report a seller directly and easily to the concerned management. Take necessary action toward incompetent vendors. Strict action needs to be taken against scamming sellers under cyber-crime, and affected buyers should be compensated on a priority basis. Stay in constant communication with other stores, share information regarding guilty sellers and discourage others from walking the same path by making the information public. Do you agree with us? What Pakistani web stores do you visit? What improvements do you want to see online stores in Pakistan make? With all said and done...the reviews are the main one which misleads people in going for e-commerce product. True recently i ordered a pair of slippers from daraz and these frauds sended me the wrong size slippers and when i reviewed that product they removed my feedback. Very correct and useful analysis with good recommendations to forestall chances of fraudulent business practices through e-commerce. An online business can only be clsuccessful in Pakistan when it has a decent return or exchange policy. Such market can ONLY develop when there is mutual TRUST and legal systems in place. And in Pakistan that will be a LONG time coming. What may work as an intermediate step is a service [ie a business] that works as an intermediary -- so yo order online; the product is delivered to this intermediary, which then inspects the goods, and once confirmed arranges to deliver same to customer. This intermediary will have sufficient business power that any fraudulent seller will be severely punished [ie taken offline]. Thank you for writing on a contemporary and important topic. ECommerce is a revolution happening in many countries. I request DAWN/author to do more in-depth analysis, via surveys. The 12 reasons cited are more like hypothesis. A survey conducted by DAWN or someone else can shed more light. Excellent article with precise amount of detail and accurate description of issues faced by the online shoppers.